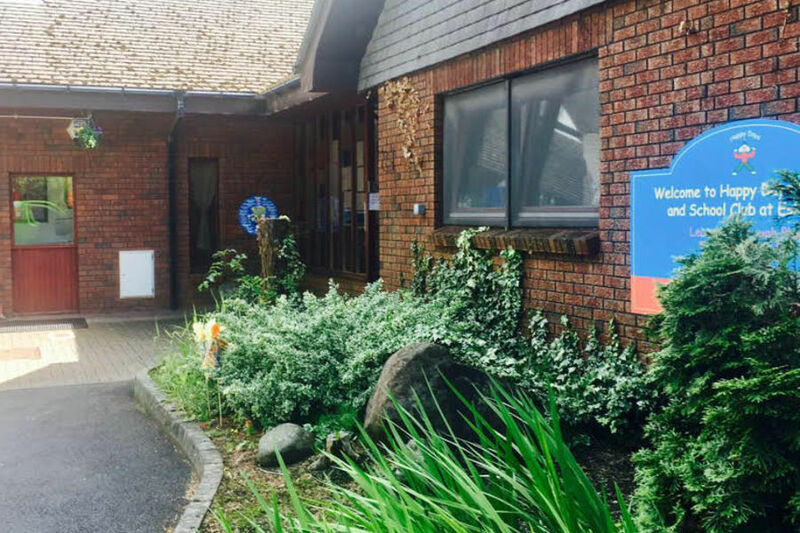 Founded in 1992, our award winning nursery is based in Dalkeith town centre, offering full and part-time placements for children aged between 0 and 12 years old. We provide wrap around care for King's Park and Woodburn primary schools and nurseries. 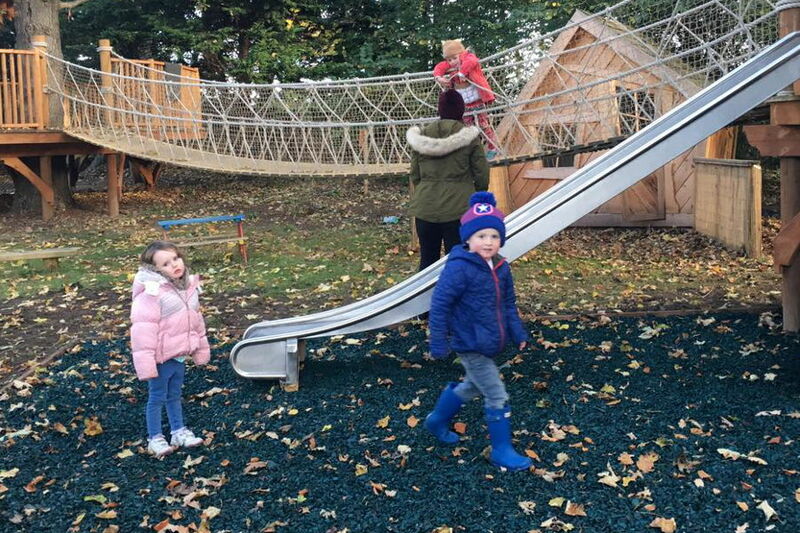 Our nursery at Hardengreen has a lovely rural setting with our new Adventure Playground and Pony Riding School on-site. We offer full and part-time placements for children aged between 0 and 12 years old. We provide wrap around care for Burnbrae and Lasswade schools. 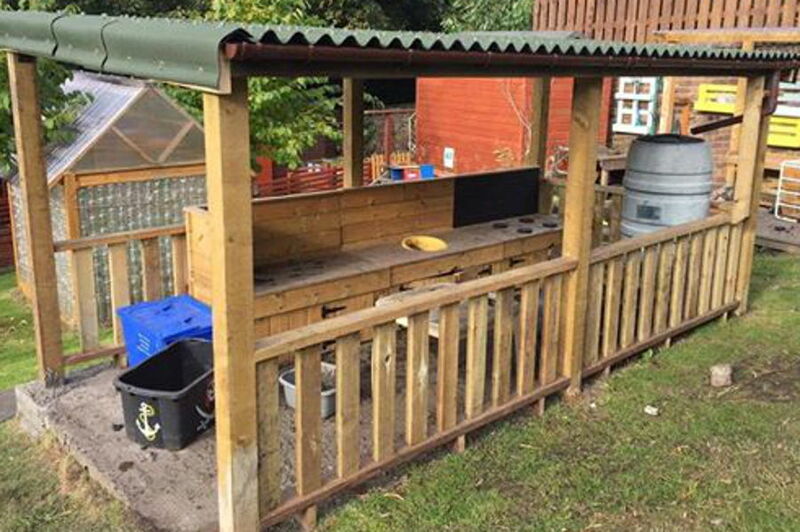 Our Forest School is award winning. We have qualified instructors and assistants available to conduct child-friendly lessons. Our lessons are suitable for complete beginners and those that are more experienced. 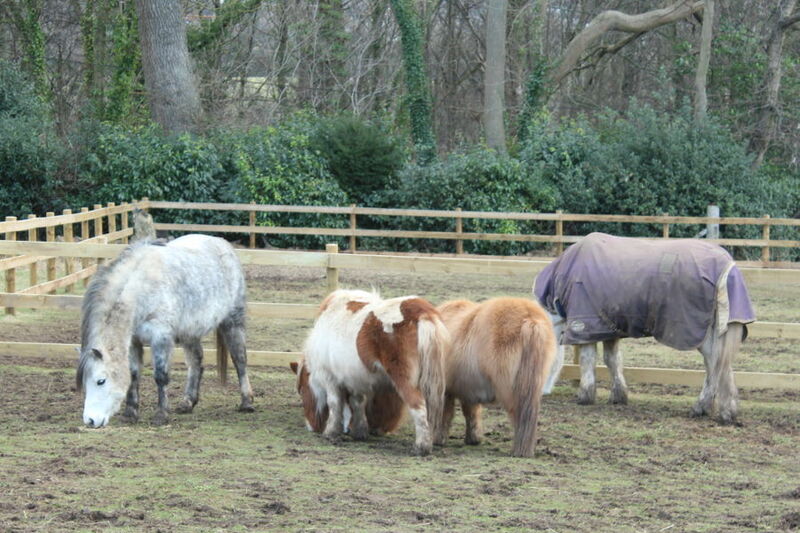 We also offer pony vouchers, which are perfect for a special gift! Nursery Times is a private nursery, established in 1993, which offers high quality childcare and education for 0-5 year olds in the heart of Paisley. 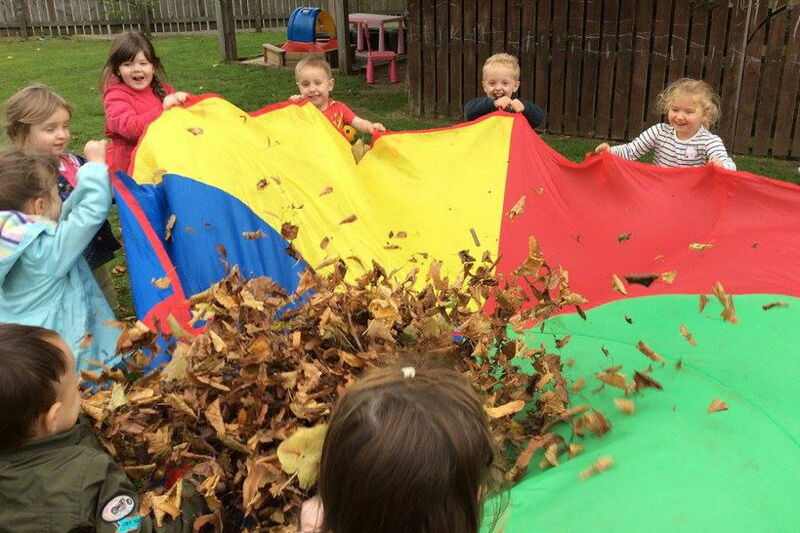 Happy Days Eskbank provides high quality and innovative childcare for children from 0-12 years of age. We have a school club with wrap around care to King's Park, Gore Glen and Stobhill.